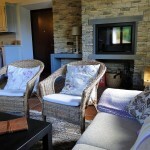 Cottage Villetta is a beautifully restored romantic stone property, with 2 bedrooms, 2 bathrooms and gorgeous pool area. 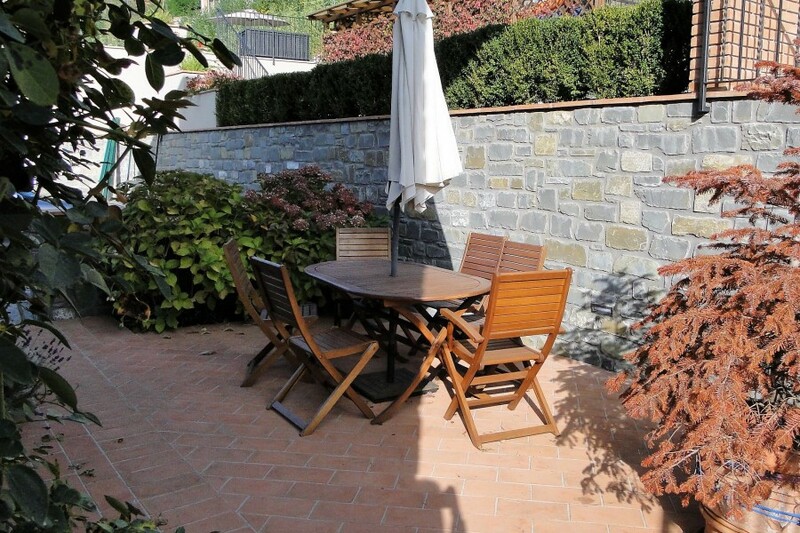 Set in the depths of the Garfagnana, an hour or so North of Lucca, in a small village with a mountain backdrop this house really is a treat! The village itself has a pizzeria/restaurant (less than a 5 min walk) where one can dine al fresco on the terrace and take in the view, as well as a basic shop/bar, gelateria and butchers. 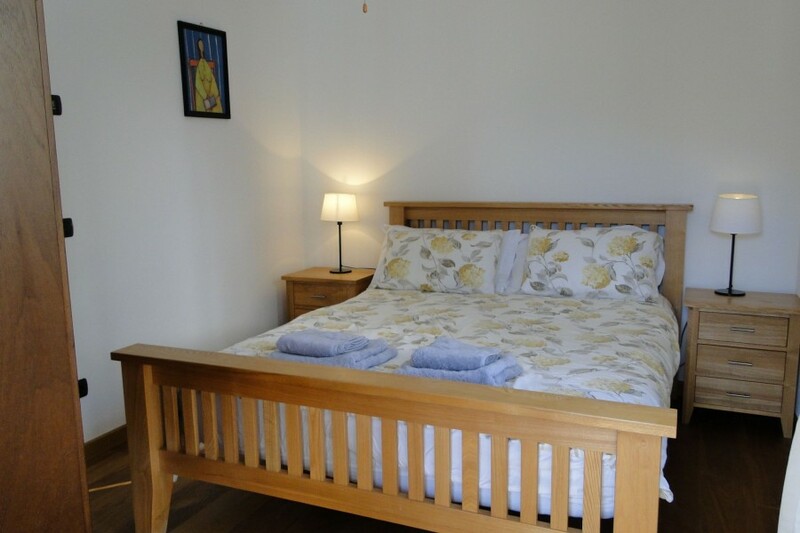 For other facilities the local market town is less than a 10 minute drive away. 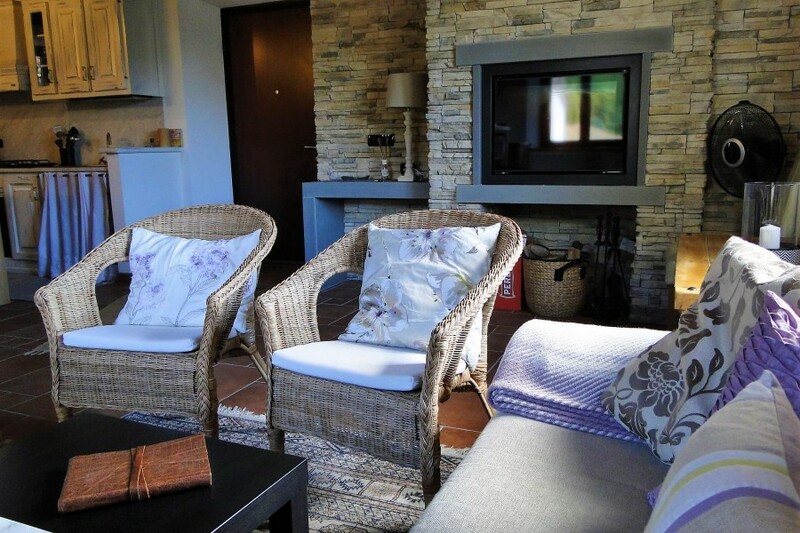 This 2 bedroom, 2 shower room village property has been restored with lots of love and care, and retains its original character, but with the addition of modern shower rooms, beautiful furniture and stunning pool area making it an ideal holiday home. 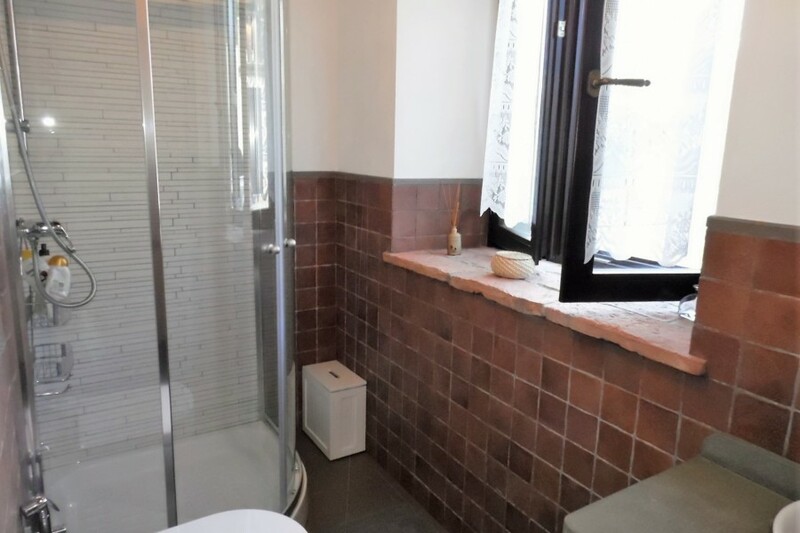 The cottage is tastefully presented, with a wonderful mixture of original flooring, beamed ceilings, chestnut windows, original balconies from bedrooms, blending perfectly with modern fireplace, pristine bathrooms, country kitchen and bang up to date outdoor area with good size modern pool. This place really is a treat! 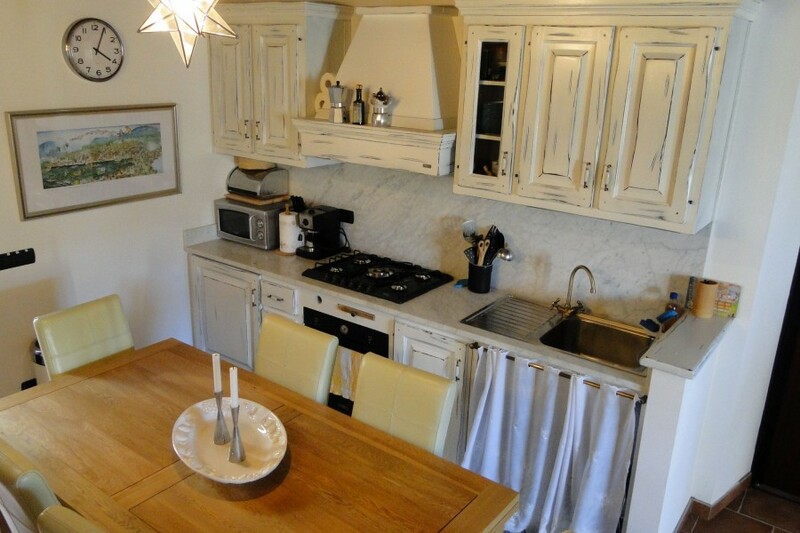 Kitchen/diner with oven, hob, microwave, fridge, coffee machine. Double doors leading to outdoor area. 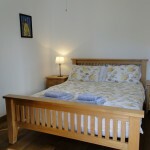 There are beamed ceilings and traditional flooring. 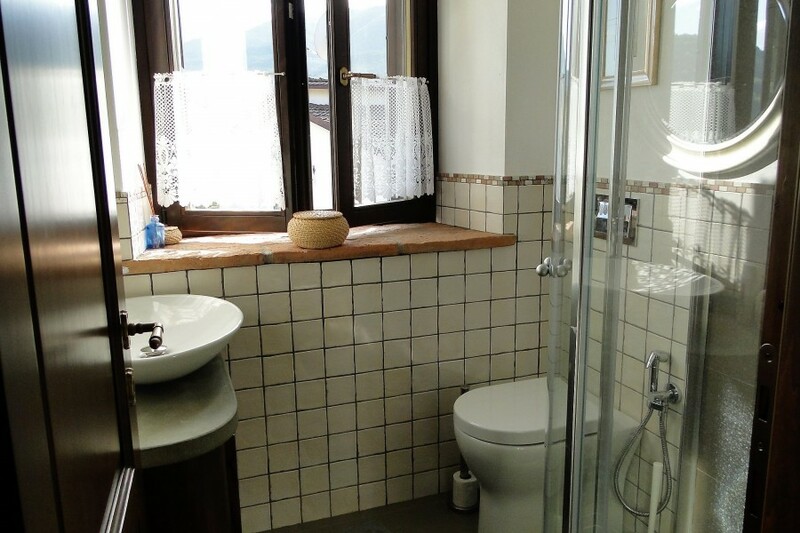 Also on this floor is a shower room. 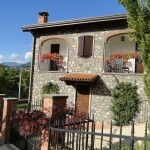 2 double bedrooms, each with their own balcony featuring village views with mountain backdrop. Ceiling fans. Gated property with private parking via electronic gates. 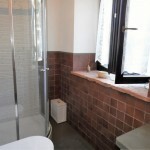 NB - pool may occasionally be used by owner who sometimes lives in house next door, but privacy respected. 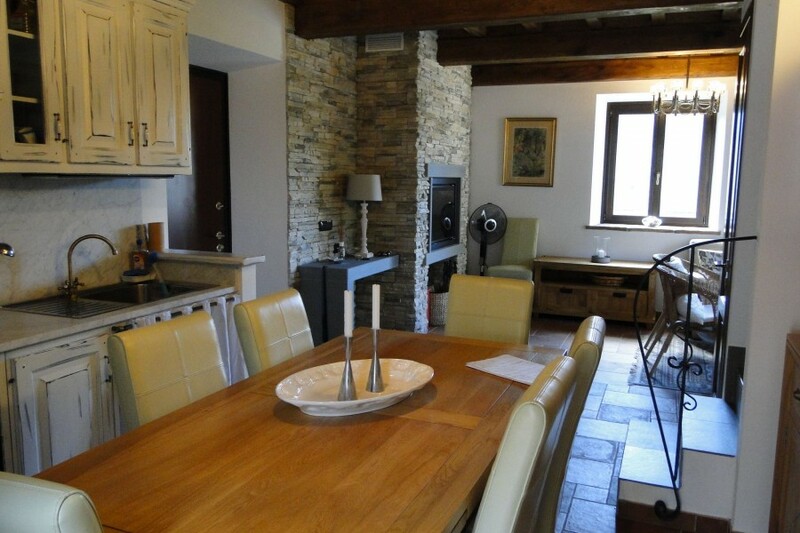 The location is 10 minutes north of the market town of Castelnuovo di Garfagnana with its famous Thursday morning market, numerous bars & restaurants. 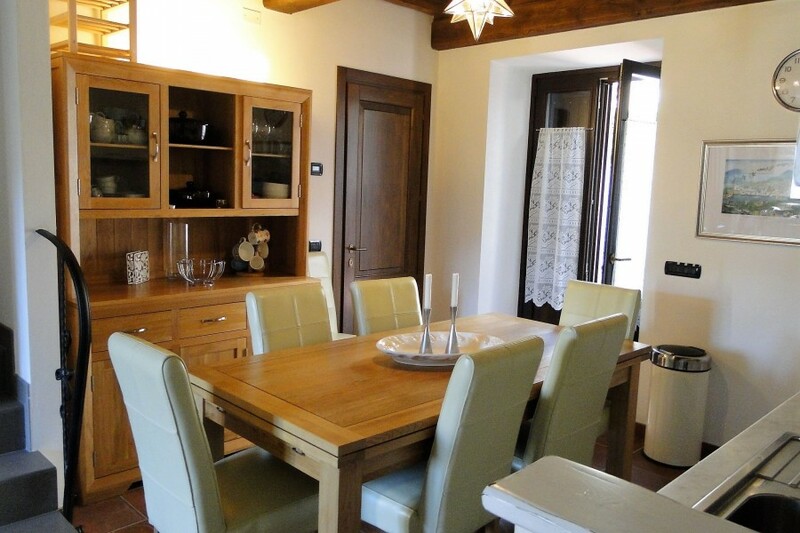 At home, the village of Villetta has a restaurant (5 min walk), bar and shop/gelatieria. The train station is a minute walk too . Also by foot, it is possible to walk down to the river in only 5 minutes, and a shaded cross country walk of 30 mins will take guests to a local lake (which also has a couple of bars and a children's playground). There is also an ancient beautiful and well photographed peaceful village (with no facilities) reachable by a 1km walk cross country. 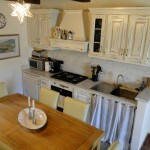 There are various good restaurants providing fresh local home cooked traditional food within a short drive, as well as local one off shops, delicatessens, gelaterias and supermarkets. 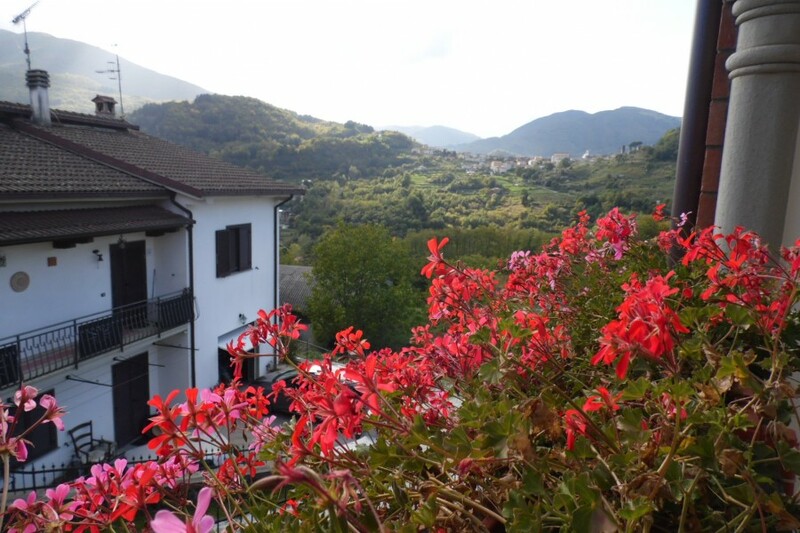 For relaxing afternoons out, there are lots of pretty villages to explore in the immediately locality, one of which is fully walled commanding outstanding views over the Apuane mountains. Many of these villages have festas in the summer with food, drink and dancing. 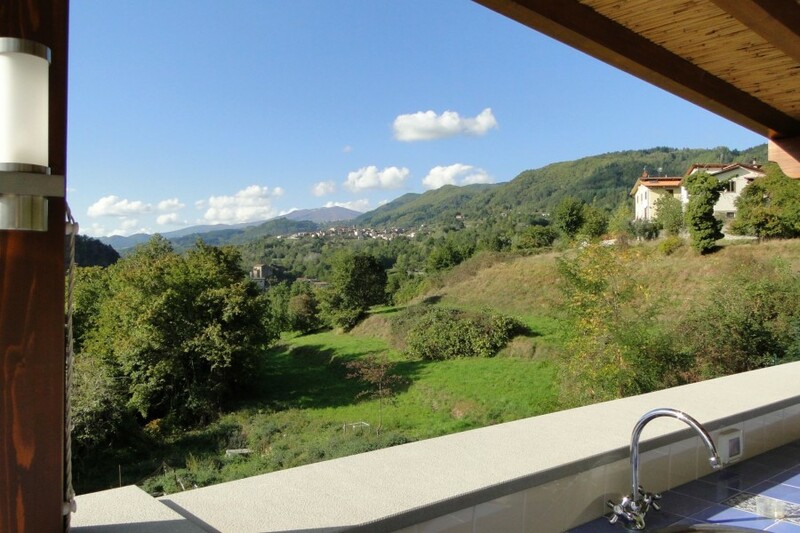 Situated only a short drive from the National Park of Orrecchiella, the location is ideal for walking, hiking, horseriding, mountain biking and picnicking, surrounded by views of the seemingly endless mountains, and local chestnut woodland. For those who enjoy the outdoor life there is also a local tree climbing/zip wiring park, with courses adapted for all age groups, from the very young to adults. There are local adventure parks where one can try water canyoning, rock climbing, swimming in rock pools, canoeing etc and there is the Grotta del Vento, a massive cave system in the mountains which is a good day out. There is an ancient fortress to visit with jaw dropping views, and interactive displays for children including a chance to try a little archery. 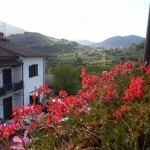 For when a townie day beckons, the local market town of Castelnuovo di Garfagnana is only a 10 minute drive. Here there are bars, restaurants, a famous Thursday morning market, old castle walls, the river Serchio and local train station. The beautiful mediaeval town of Barga with its cobbled streets, great architecture, cathedral and great views is only a 25 minute drive. 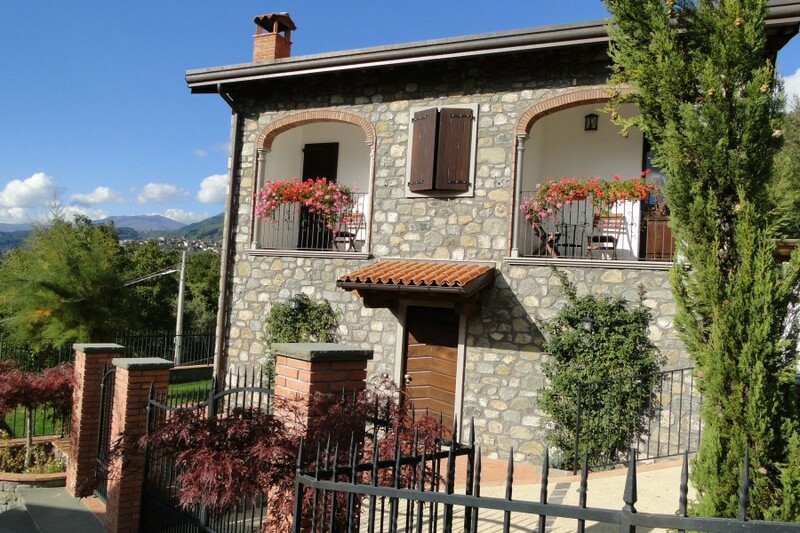 Barga is famous for its art and music, and here one can often enjoy free music, evening markets, dancing, and sometimes even impromptu entertainment from Paolo Nutini! 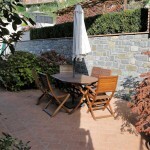 Becoming well known for its restaurants too, Barga has plenty of places to eat. Lucca, the fully walled Mediaeval City and the Capital of the Region is only an hours drive and one can spend the day cycling or meandering along its ample walls; people watching in both the grand and tiny piazzas with prosecco, coffee or ice cream; designer shopping; climbing towers, visiting some of its 99 churches or just taking in the atmosphere. If you like opera, there is a recital every evening before dinner in a unique church setting. 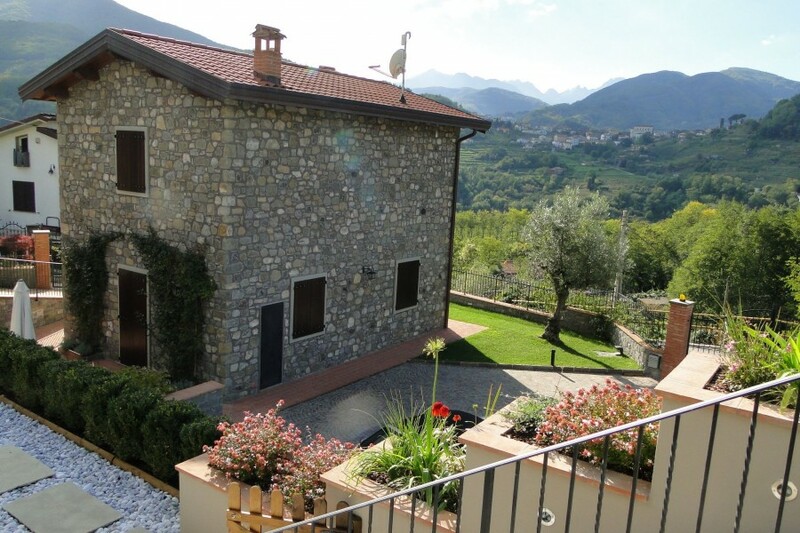 The Golf Course of Garfagnana is only a 5 min drive. 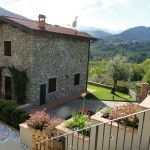 Perfect location in an Italian village - experience the real Italy! Beautiful view, charming house, lovely owners. We loved our stay. As soon as we drove through the gates, we saw that this was an impressive property. The owner, Patricia met us and gave us a guided tour. She was very relaxed and shown us everything. The property had everything and to be honest I could not fault the place. Inside and out was lovely. The outside area and poo were amazing and the views were something else. There was an amazing Pizza restaurant about 5 minutes walk from the property along with a little shop for fresh bread. 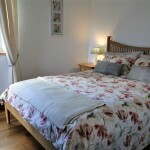 You will need a car if you want to explore the lovely countryside, plenty of parking at the property. All in all just superb. I would highly recommend this property and Patricia was super helpful to us. 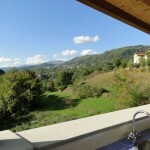 Lovely villa with fantastic views. 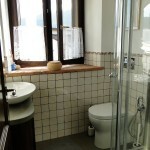 Really comfortable and and well equiped villa. Lots of places to see. We had an amazing trip to Tuscany. first visit to the region and the facilities provided were perfect. When we arrived, we were greeted by the owner, who gave us a tour and was happy to help with information about the local area. 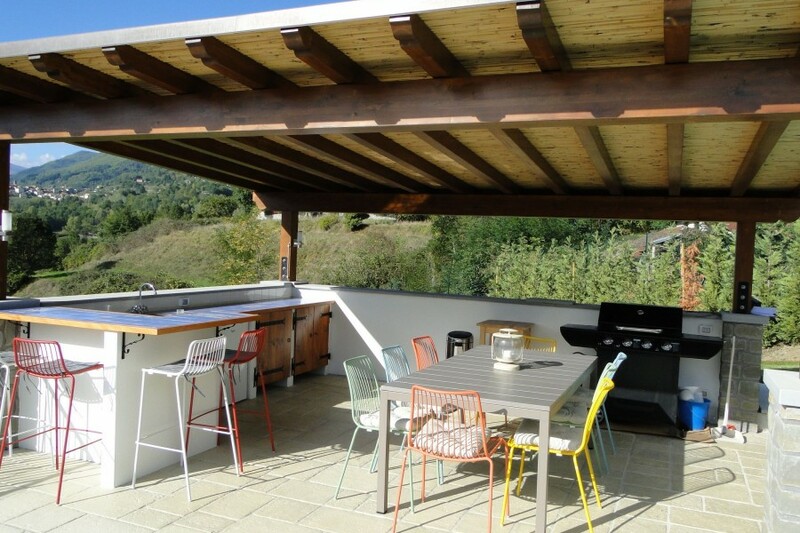 The villa is a recent development on their plot, and so includes lots of modern touches. 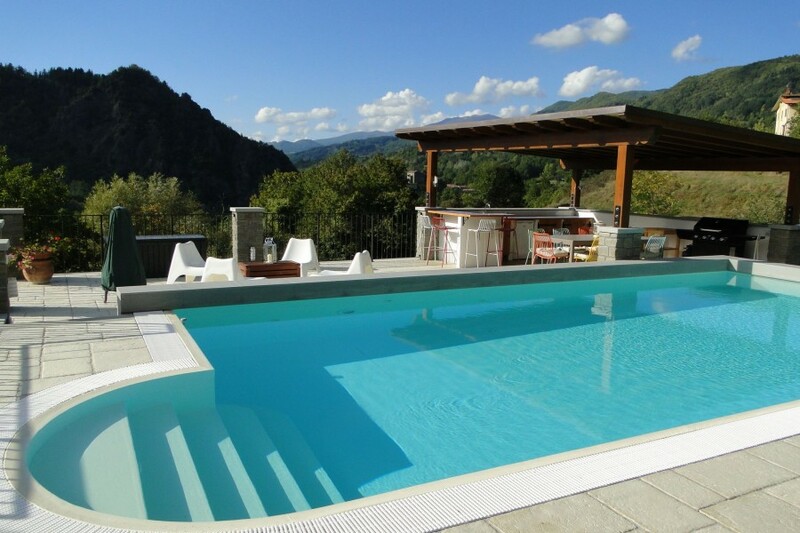 We had access to a washing machine and a freezer, and had exclusive use of the pool area for the whole week. 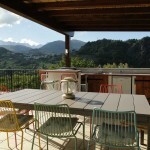 This included the BBQ, a fully fitted outdoor kitchen (with another fridge / sink) and the permanent views across the valley - it was lovely to watch the changing views at different times of the day! Inside the villa was very comfortable, two good sized double rooms, two separate bathrooms and there was everything we needed to cook meals for ourselves. However, the temptation to walk 5 mins up the hill to the Pizzeria Il Grotto was difficult to resist. Very friendly staff and customers, and the food was gorgeous. We spent several evening there enjoying the pizza, the beer, the green apple juice and, of course, the gelato!! The atmosphere was a bit tense during the England Semi-final match - but there was plenty of friendly banter! The train station was a 5 min walk down the hill, perfect to trips to local towns/cities Castelnuovo Di Garfagnana, Lucca and Pisa - and the trains were clean and punctual. We also went for lovely walks in the local area, enjoying the views from the viaduct and then swimming in the river below it, which was very refreshing. I would also recommend a visit to the hill top fort higher up the valley, where local volunteers showed us how to use a Trebuchet (a massive medieval catapult). They were passionate about the work they have done to rescue the fort from dereliction, and it was a lovely place to visit on a lazy afternoon. 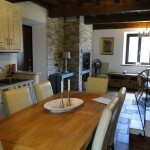 Overall, the villa and the region were a perfect introduction to Tuscany and we will be returning. 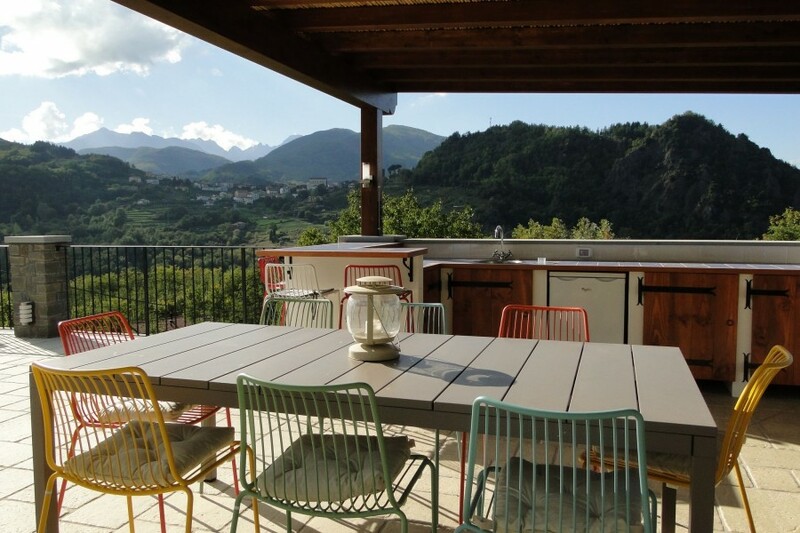 The owners couldn't do enough for us, but yet respected our privacy and it was lovely to chat to them about the work they have put into developing their home and this lovely villa. 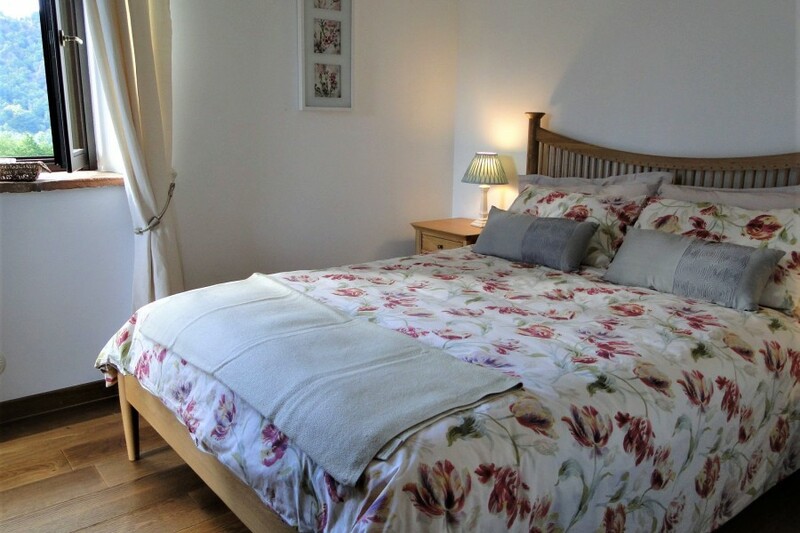 We would certainly love to return for another visit, and wouldn't hesitate to recommend it. Thanks for a wonderful holiday, and see you again soon. 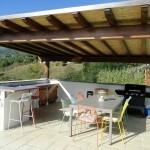 A lovely, very comfortable and well equipped villa in a beautiful location with stunning views. 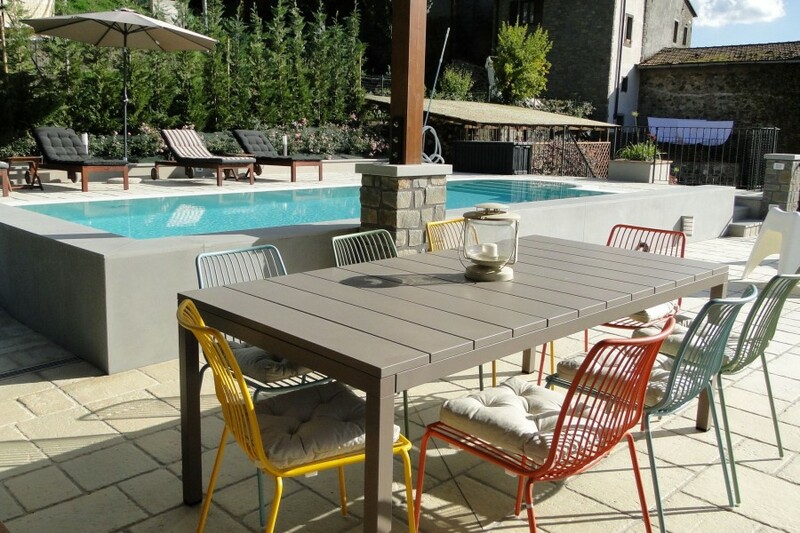 The pool and outdoor kitchen area was fantastic. The owner was very friendly and helpful in suggesting places to visit. She recommended a trip over the mountains to the coast which was quite spectacular. The local restaurant, Il Grotto served good food and the prices were very reasonable. 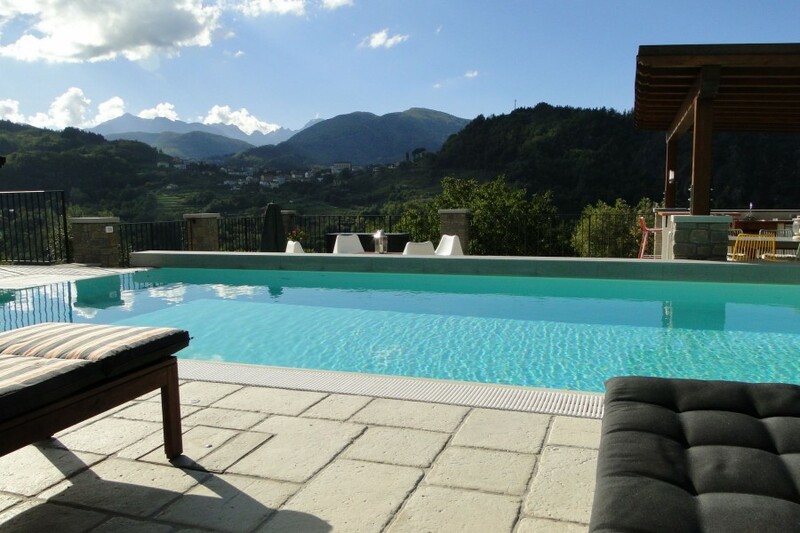 We certainly wouldn't hesitate in recommending this beautiful villa and would very much love to return some day. Way beyond all our expectations, couldn’t have asked for a more relaxing place to come and explore the Italian Florence area.